Ardfern Yacht Centre: August has started wet, lets hope it improves! August has started wet, lets hope it improves! After the glorious weather of July; which saw temperatures in Ardfern reach a sweltering 28 degrees for the better part of a week, August has got off to a rather damp and disappointing start! Fingers crossed the weather will improve before the annual Clyde Corithian Yacht Club Round Shuna race weekend on August 23rd and 24th. The weekend starts with feeder races from Ardfern and Oban to Craobh Marina on Saturday August 23rd with the Round Shuna Pursuit race getting under way on Sunday 24th. Its a fun event with a great family atmosphere and a relaxed attitude, if you have always fancied trying a bit of racing this is an ideal way to dip your toe in the water. Full race instructions and entry form available for this years event available here. If you have now dusted off the waterproofs which were hanging idle for July and found they are leaking why not treat yourself to a new pair? 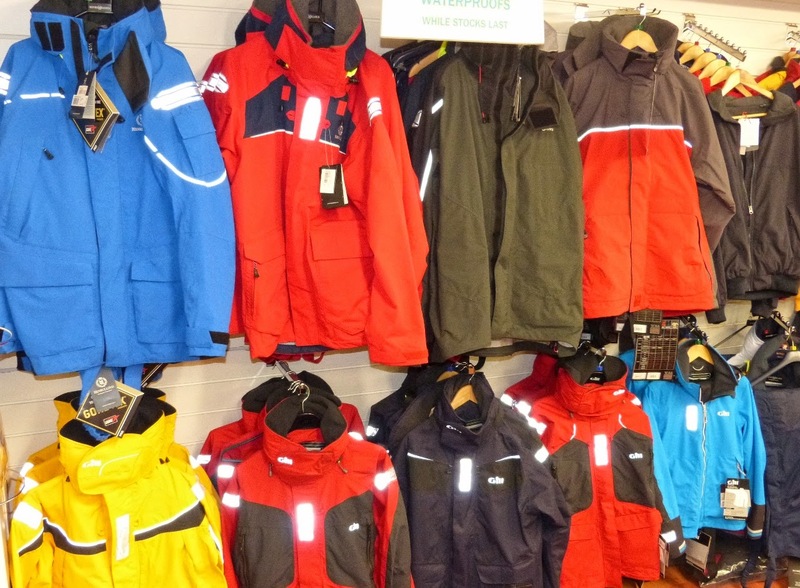 In the Chandlery we have a sale on all waterproofs for the month of August (or while stocks last) with 20% off everything there is a selection of jackets and trousers for every budget from all the big brands.